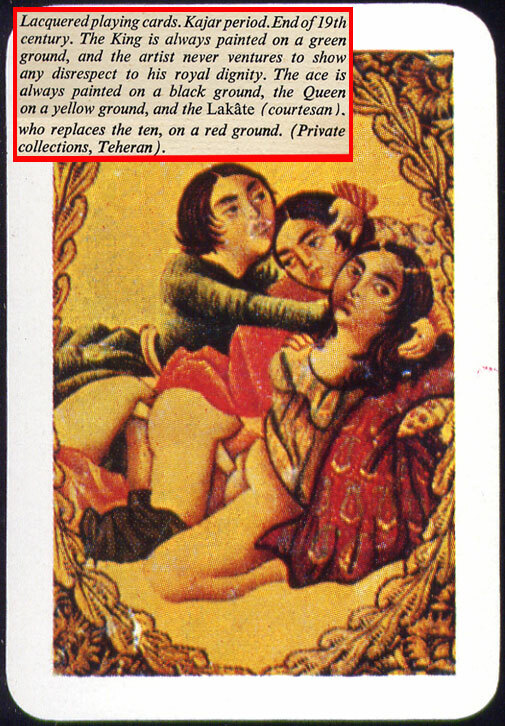 Elsewhere in Persia there were other incarnations of Shahr-e No, designated zones around town where prostitution was solicited. 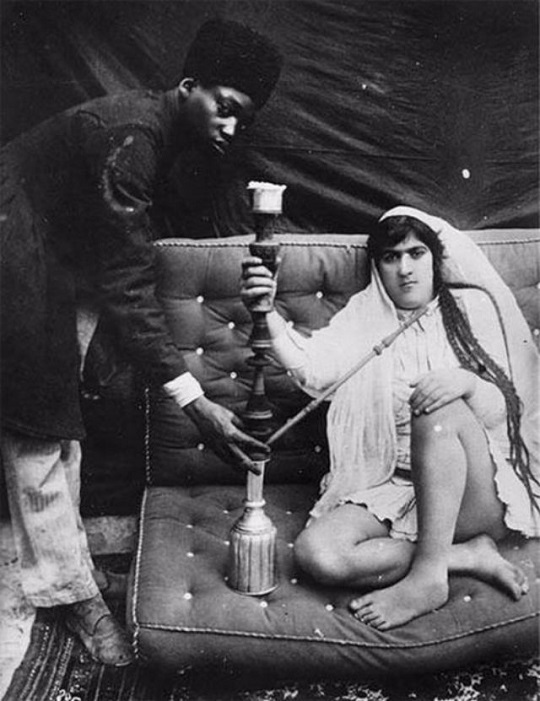 In the 1960s red-light districts became sites of government regulation. 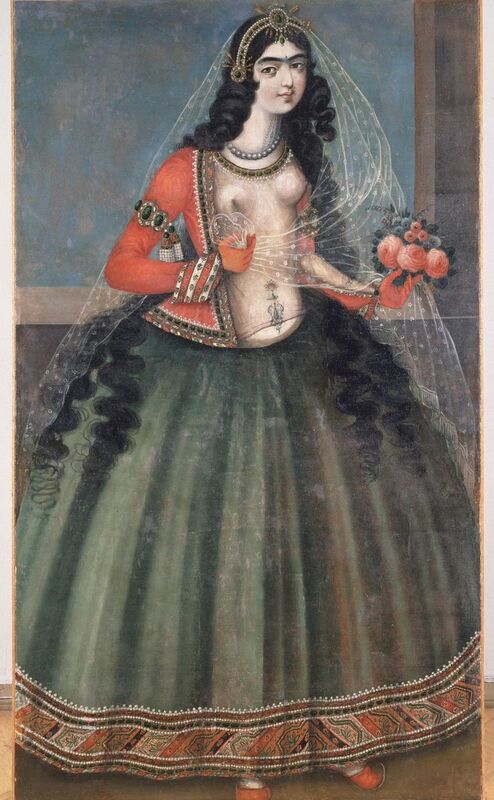 The Qajar family took full control of Persia in 1794, deposing Lotf ‘Ali Khan, the last of the Zand dynasty, and re-asserted Persian rule over large parts of the Caucasus. 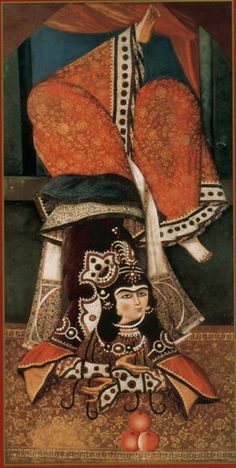 In 1796, Mohammad Khan Qajar seized Mashhad with ease, putting an end to the Afsharid dynasty, and Mohammad Khan was formally crowned as shah after his punitive campaign against Persia’s Georgian subjects. 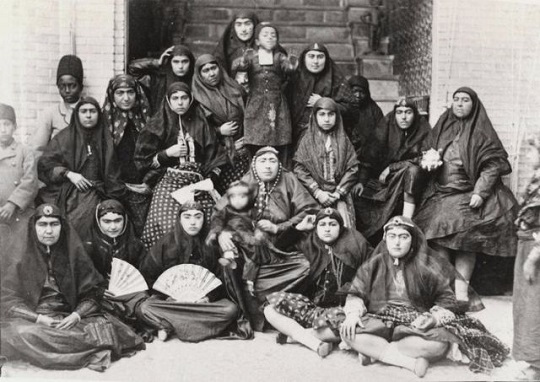 In the Caucasus, the Qajar dynasty permanently lost many of Persia’s integral areas to the Russians over the course of the 19th century, comprising modern-day Georgia, Dagestan, Azerbaijan, and Armenia. 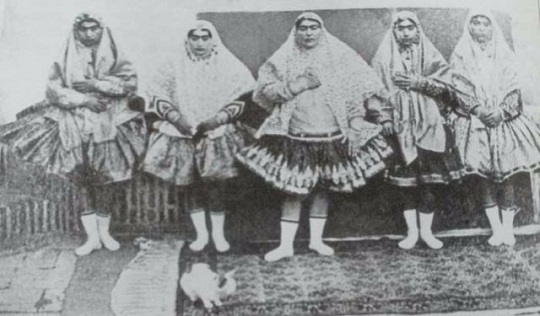 They also lost parts of modern-day Afghanistan and Uzbekistan to British Empire. 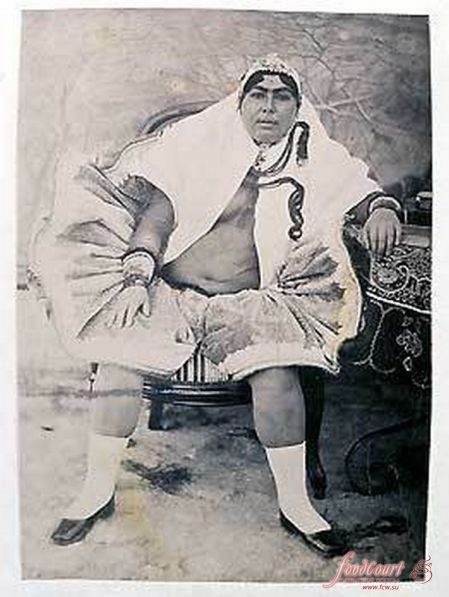 The Qajar rulers were members of the Karagöz or “Black-Eye” sect of the Qajars, who themselves were members of the Karapapak or “Black Hats” lineage of the Oghuz Turks. 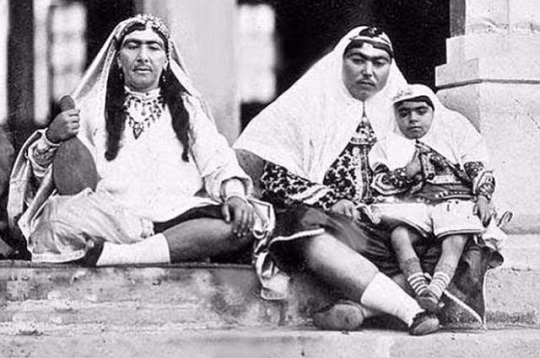 Qajars first settled during the Mongol period in the vicinity of Armenia and were among the seven Qizilbash tribes that supported the Safavids. 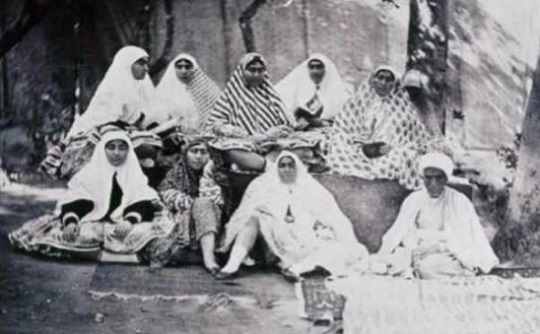 The Safavids “left Arran (present-day Republic of Azerbaijan) to local Turkic khans”, and, “in 1554 Ganja was governed by Shahverdi Soltan Ziyadoglu Qajar, whose family came to govern Karabakh in southern Arran”. 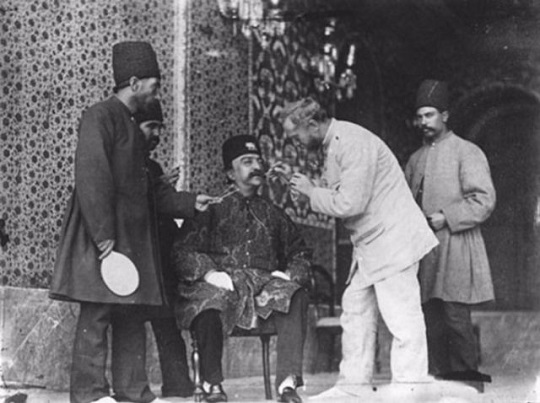 The Qajars were resettled by Shah Abbas I throughout Persia. The great number of them also settled in Astarabad (present-day Gorgan, Persia) near the south-eastern corner of the Caspian Sea, and it would be this branch of Qajars that would rise to power. 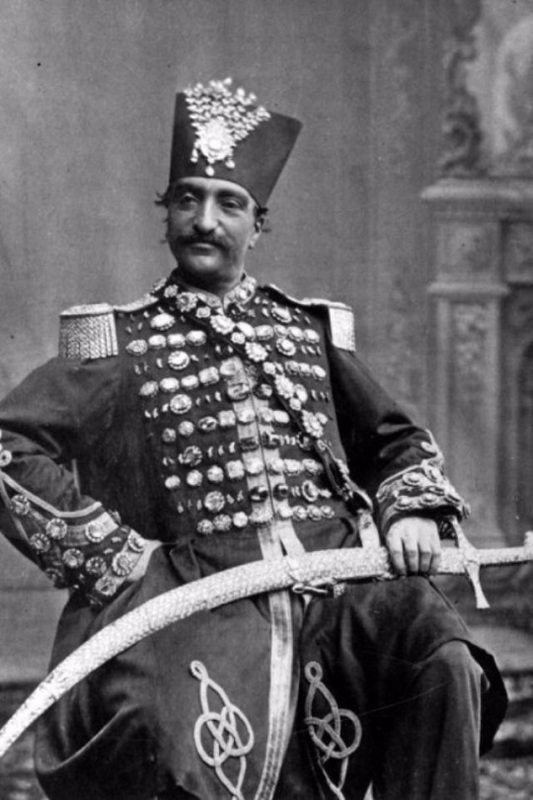 Like virtually every dynasty that ruled Persia since the 11th century, the Qajars came to power with the backing of Turkic tribal forces, while using educated Iranians in their bureaucracy. In 1779 following the death of Karim Khan of the Zand dynasty, Mohammad Khan Qajar, the leader of the Qajars, set out to reunify Persia. 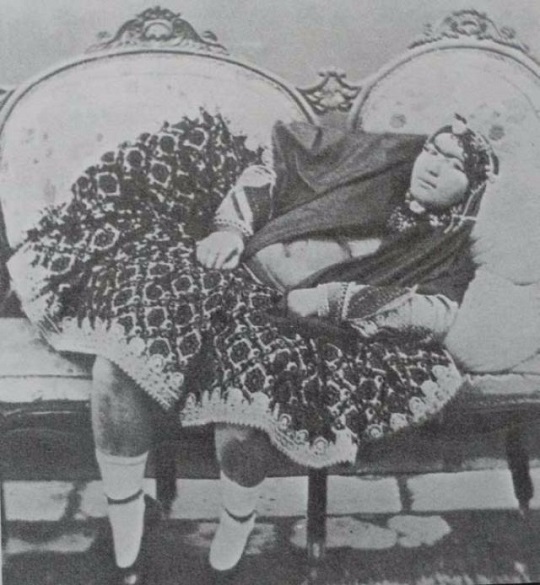 Mohammad Khan was known as one of the cruelest kings, even by the standards of 18th century Persia. In his quest for power, he razed cities, massacred entire populations, and blinded some 20,000 men in the city of Kerman because the local populace had chosen to defend the city against his siege. 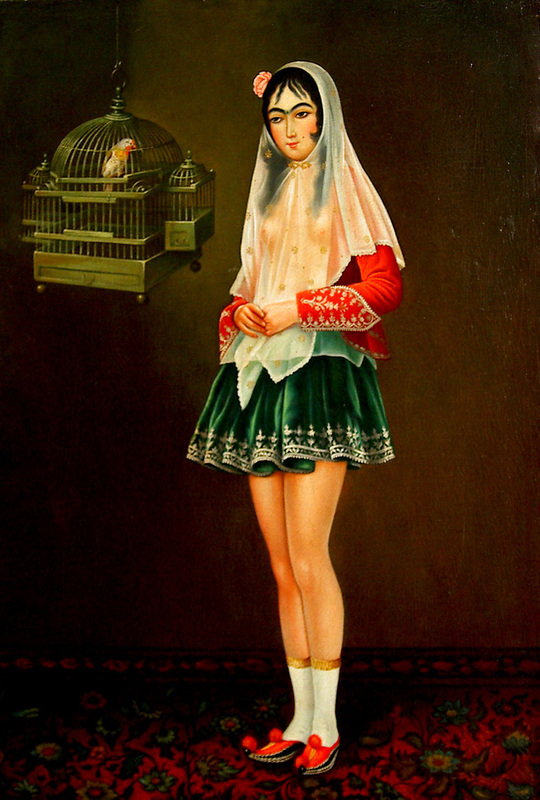 The Qajar armies at that time were mostly composed of Turkomans and Georgian slaves. By 1794, Mohammad Khan had eliminated all his rivals, including Lotf Ali Khan, the last of the Zand dynasty. He reestablished Persian control over the territories in the entire Caucasus. 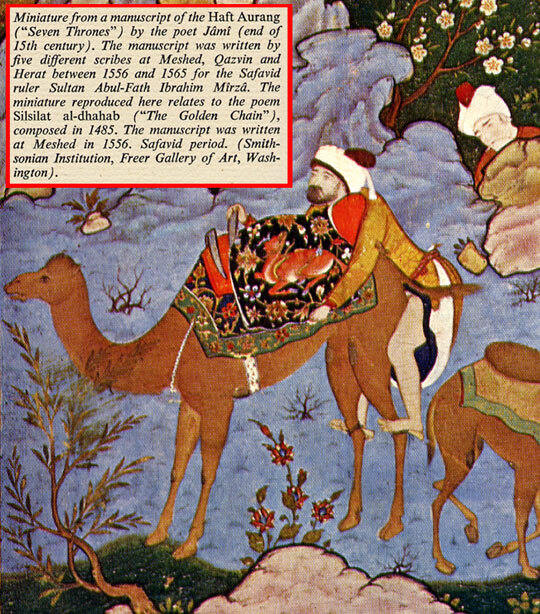 Persia Mohammad established his capital at Tehran, a village near the ruins of the ancient city of Rayy. In 1796, he was formally crowned as shah. 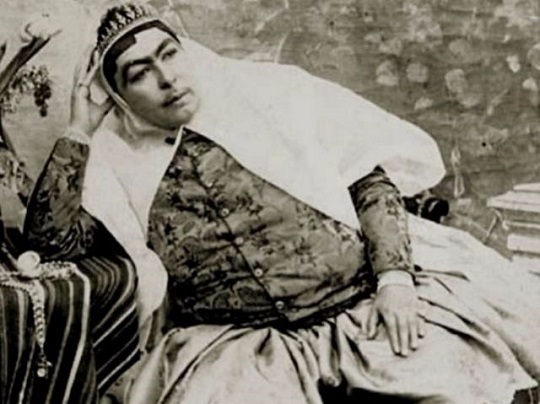 In 1797, Mohammad Khan Qajar was assassinated in Shusha, the capital of Karabakh Khanate, and was succeeded by his nephew, Fath-Ali Shah Qajar. In February 1921, Reza Khan, commander of the Persian Cossack Brigade, staged a coup d’état, becoming the effective ruler of Persia. 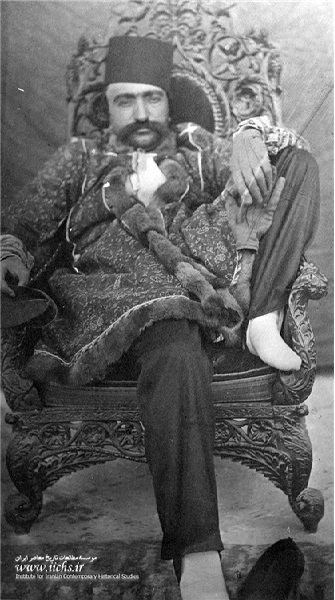 In 1923, Ahmad Shah went into exile in Europe. 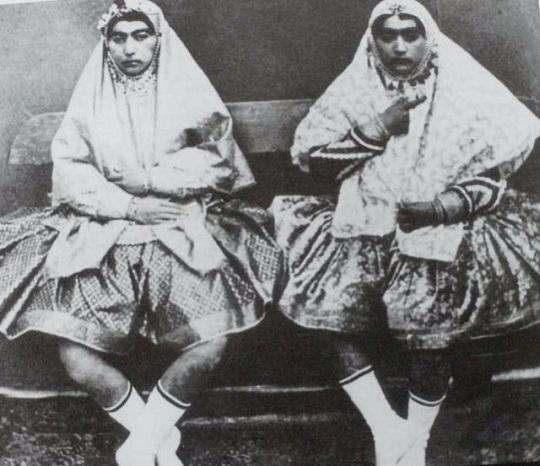 Reza Khan induced the Majles to depose Ahmad Shah in October 1925, and to exclude the Qajar dynasty permanently. Reza Khan was subsequently proclaimed Shah as Reza Shah Pahlavi, reigning from 1925 to 1941. 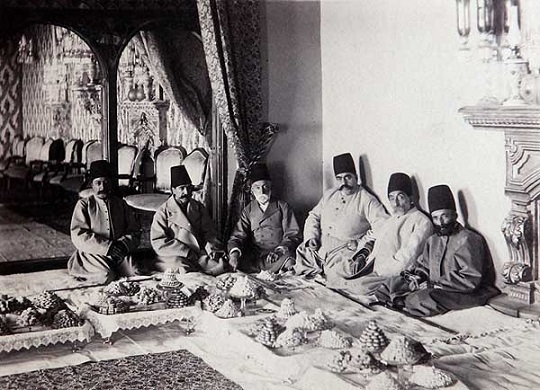 Here is a list of the Qajar rulers: the true Turkic names are not known but regnal names bear many titles (Agha, Mohammad, Ali, Ahmad, Shah, Khan, Qajar, al-Din, and many others). 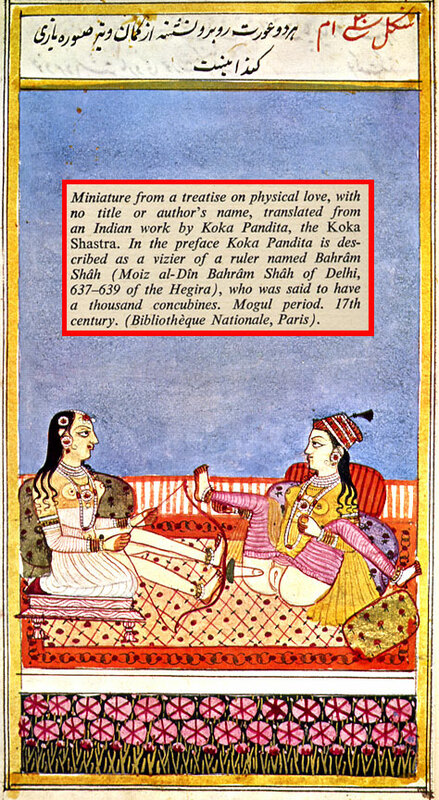 Mohammad Khan (1742–1797) (rule: 20 March 1794 – 17 June 1797); Fat′h-Ali Shah (1772–1834) (17 June 1797 – 23 October 1834); Mohammad Shah (1808–1848) (23 October 1834- 5 September 1848); Naser al-Din Shah (1831–1896) (5 September 1848 – 1 May 1896); Mozaffar al-Din Shah (1853–1907) (1 May 1896 – 3 January 1907); Mohammad Ali Shah (1872–1925) (3 January 1907 – 16 July 1909); Ahmad Shah (1898–1930) (16 July 1909 – 15 December 1925). Turkic Persian dynasties that ruled Iran include: Ghurid (before 879–1215); Ghaznavids (962–1186); Seljuk (1037–1194); Rûm (1077–1307); Khwarazmian (1077–1231/1256); Ilkhanate (1256–1335/1353); Shirvanshah (799- 1607); Timurid (1370–1506); Kara (1375–1468); Aq Qoyunlu (1378–1501); Safavid (1501–1736); Afsharid (1736–1796); Qajar (1789–1925); Pahlavi (1925–1979). Turkic Persian dynasties that ruled the Indian subcontinent include: Delhi Mamluks (1206–1290); Qarlughid (1224–1266); Khilji (1290–1320); Tughlaq (1320–1414); Ilyas Shahi (1342–1487); Bahmani (1347–1527); Bengal Sultanate (1342–1538) and (1555–1576); Malwa (1392–1562); Sayyid (1414–1451); Lodi (1451–1526); Bidar (1489–1619); Adil Shahi (1490–1686); Qutb Shahi (1518–1687); Mughal (1526–1857); Sur (1540–1556); Tarkhan (1554–1591); Asaf Jahi (1724–1948). 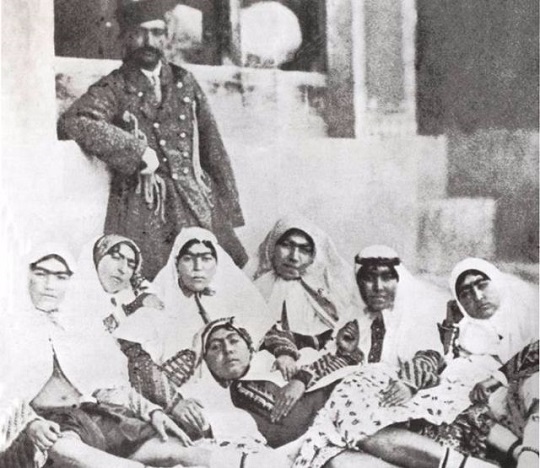 Naser al-Din Shah Qajar and His 84 Wives and 100 concubines. 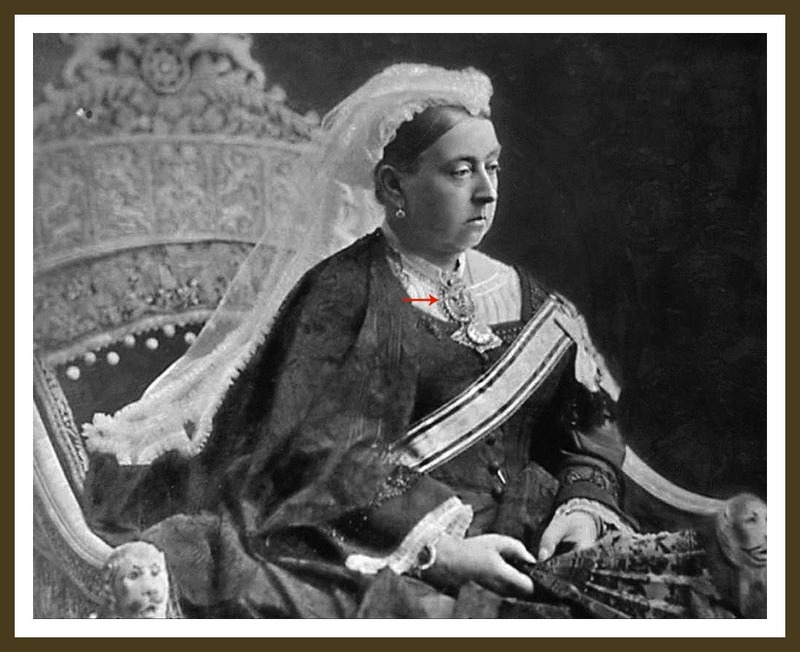 In 1842 the 11 year-old heir to the Persian throne received a camera from Queen Victoria of England. The young heir fell in love with the magical contraption. In the following decades he documented his life, revealing to the public eye, what it was never supposed to see. 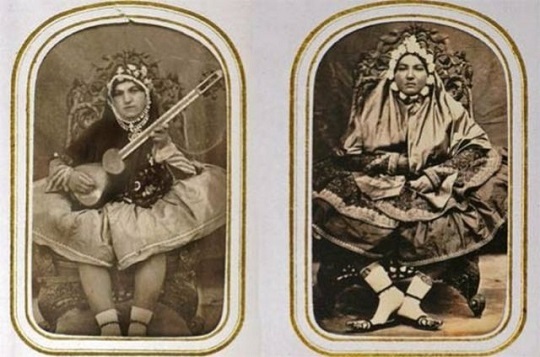 In the 1870s, Russian photographer Anton Sevryugin opened a workshop in Tehran. 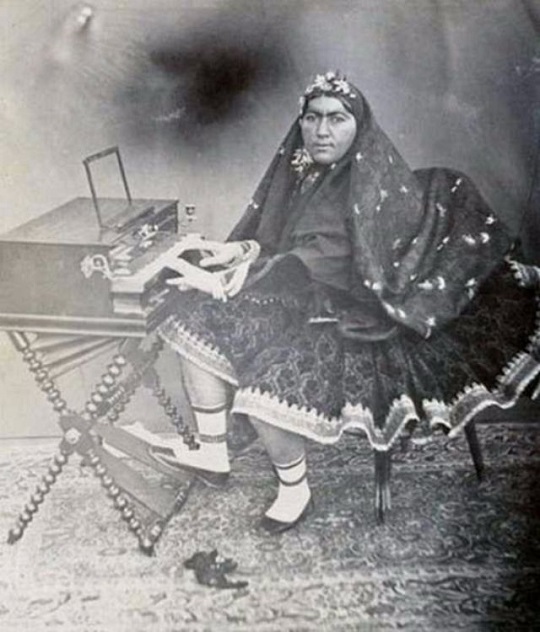 He became official photographer to the Persian court. 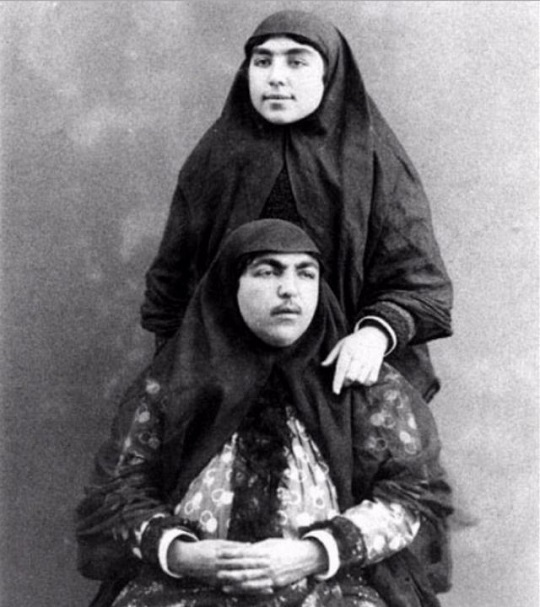 Sevryugin made a photographic record of Persia, and he was awarded an imperial title for his services. 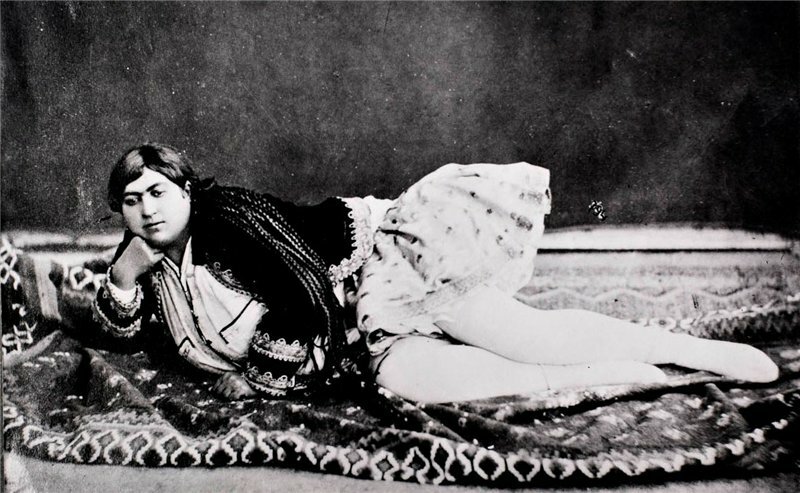 The Russian photographer could take pictures of the Shah himself, as well as his male relatives, courtesans and servants. 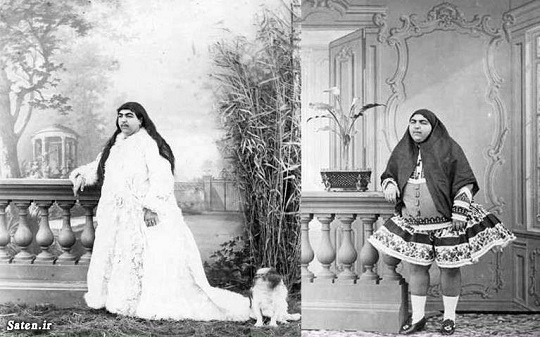 Qajar reserved for himself the right to photograph the harem, in which historians believe he had approximately 100 concubines.